Rick Ross has revealed the release date for French Montana’s Bad Boy Records debut, Excuse My French. The Teflon Don took to Twitter last night to announce that French’s first studio LP will arrive on July 17th. French previously revealed that Maybach Music Group was his first choice after Bad Boy Records for a record deal, which is why he is making Ricky Rozay executive producer of the LP. 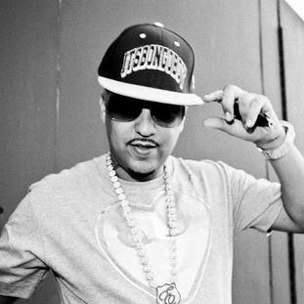 TEFLON DON @FrencHMonTanA Debut Album #ExcuseMyFrench InStores July17.